No matter how the macroeconomic situation changes, a good hair salon kiosk is a business with considerable income. People are always willing to spend money to enjoy the service that they can’t experience at home. Among them, people are especially willing to pay for the hair design. Decide whether to start a new business or run a built store. 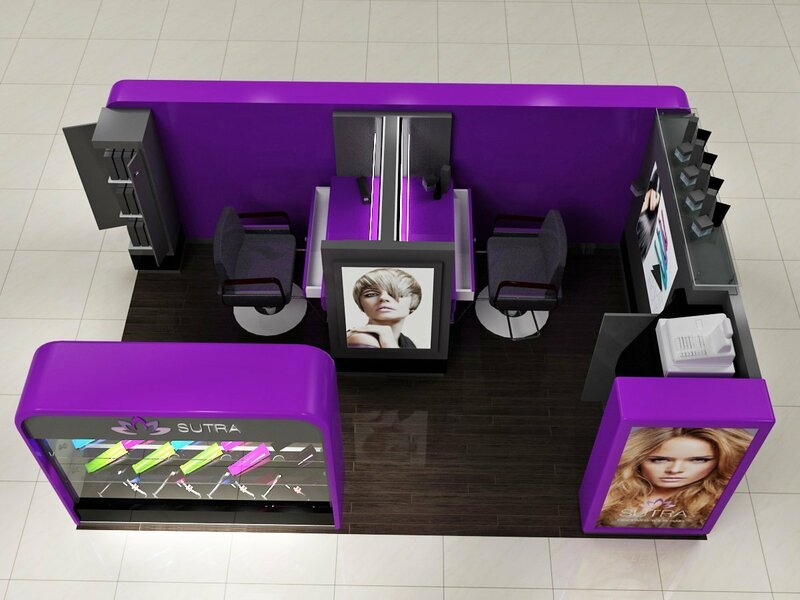 Re-running a hair salon is no small challenge, but you can also choose to buy a new hair salon, which is less risky. Build a new business. You need to choose a location to open a store, think of an attractive store name, and then run your hair salon without any fame or patrons. Open a chain of hair salons: choose to join a well-known hairdressing company and open in a new location. 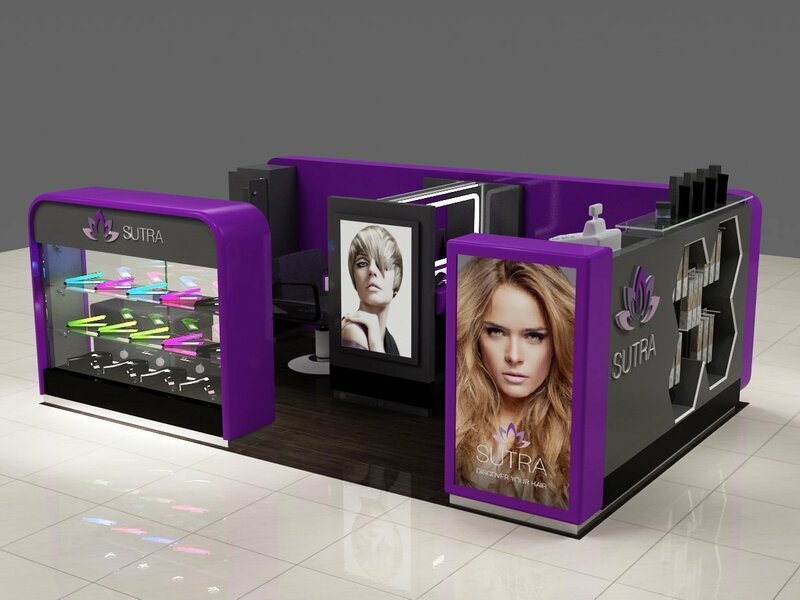 Purchase a built hair salon. If you know that the owner of a hair salon is going to sell the store, you can buy it and take over the operation without having to shop or buy equipment. Of course, it’s important to understand why the store owner is selling, so that you can make a good deal. Operate a barber kiosk hair salon. 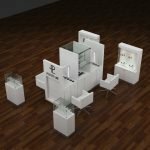 The above picture is the barber kiosk design made by Shenzhen Unique Furniture Ltd. We are the customize manufacturer in China for more than ten years of experience. 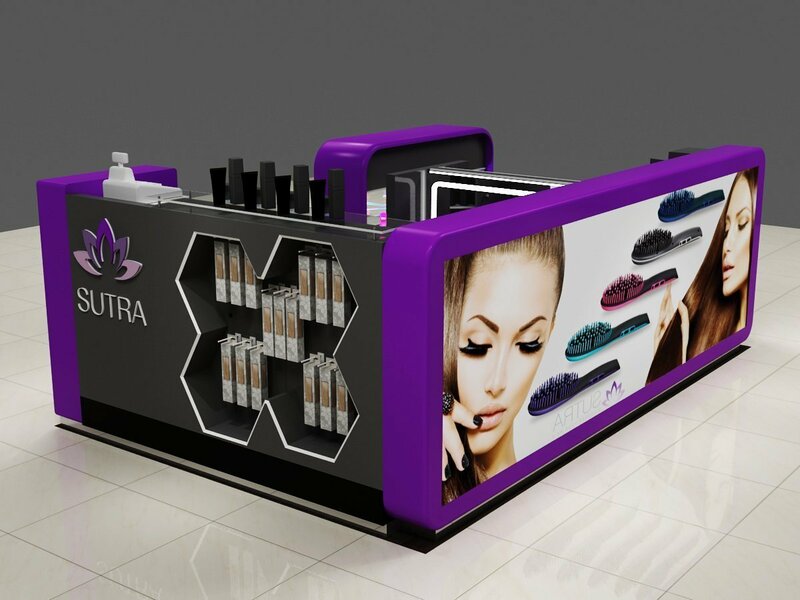 We can customize the hair salon kiosk all as your size or colors. Basic material: MDF ( Medium Density Fiberboard ). Surface finishing: baking paint ( 5 times base coat and 2 times finishing coat ). Others: 8 mm tempered glass, Acrylic logo. 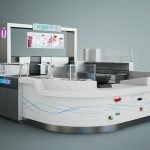 How to make the barber kiosk design? 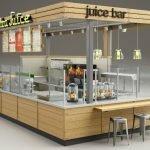 For the kiosk design, we charge 300 USD for the design fee, but this 300 USD will refund to you when you order a kiosk. So actually our design is free for the customers. And please make sure that we will offer you the best service and quality. Since our company is the first manufacturer in the hair salon industry. Welcome to inquiry!!! If you have any questions, please feel free to contact us on Email: sales08@uniquekiosk.com.